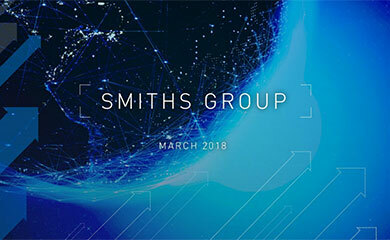 “While Group revenues fell 2% with tougher trading in Smiths Interconnect, Smiths Detection and John Crane, headline operating margin rose on a recovery in profitability at Detection as management action strengthened its business performance. Smiths Medical achieved its highest revenue growth in almost 10 years helped by innovation in infusion pumps and some competitor disruption. John Crane delivered a resilient performance supported by its robust business model, focused on aftermarket services. 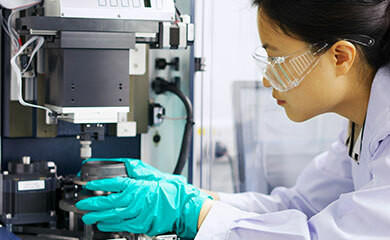 Smiths Interconnect reported lower revenues with continued tough trading conditions; the impact on operating profit was exacerbated by the division’s high operational gearing. Flex-Tek benefited from continued growth in US residential construction, specialty heating elements and aerospace demand. “Over the last eight years, we have increased our investment in revenue growth opportunities through investment in innovation, expansion in emerging markets and better sales & marketing effectiveness. Our Fuel for Growth restructuring programme is on track and has generated £33m of annual savings which were largely reinvested in growth initiatives as part of our Engineered for Growth plans. Statutory reporting takes account of all items excluded from headline performance. On a statutory basis, pre-tax profit from continuing operations was £325m (2014: £302m) and earnings per share were 62.4p (2014: 59.0p). See note 3 to the accounts for the definition of headline profit measures and note 4 for an analysis of exceptional items.